Tires for electric buses need to support a usually higher overall vehicle weight compared to diesel buses. The reasons? Heavy battery packs and stand instant torque delivery. 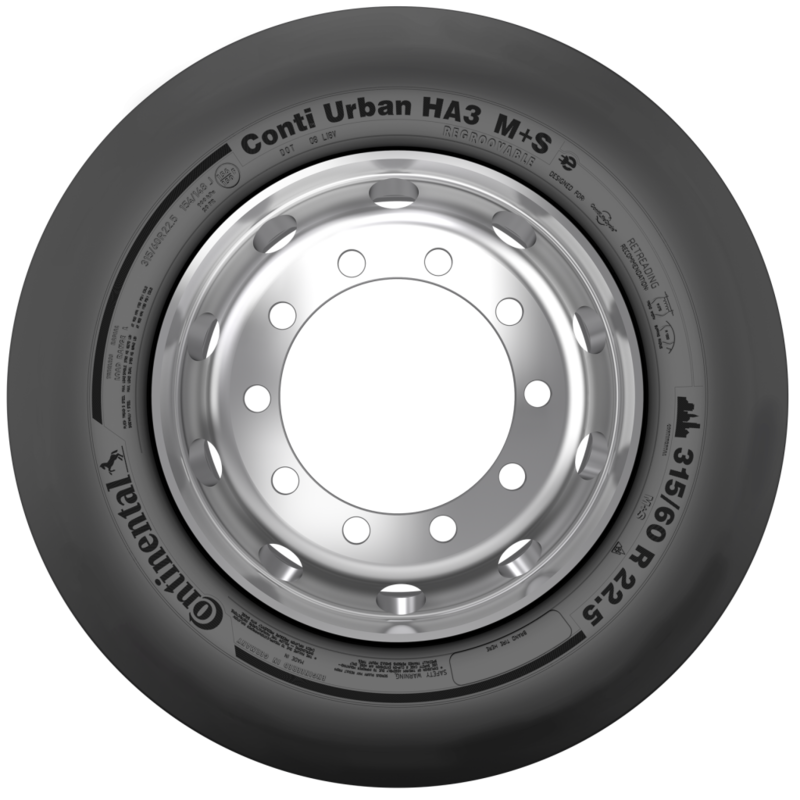 This is why Continental launched a tire specially dedicated to electric buses, under the name Conti Urban HA3, available in these sizes: 315/60 R22.5 154/148J (156/150F). 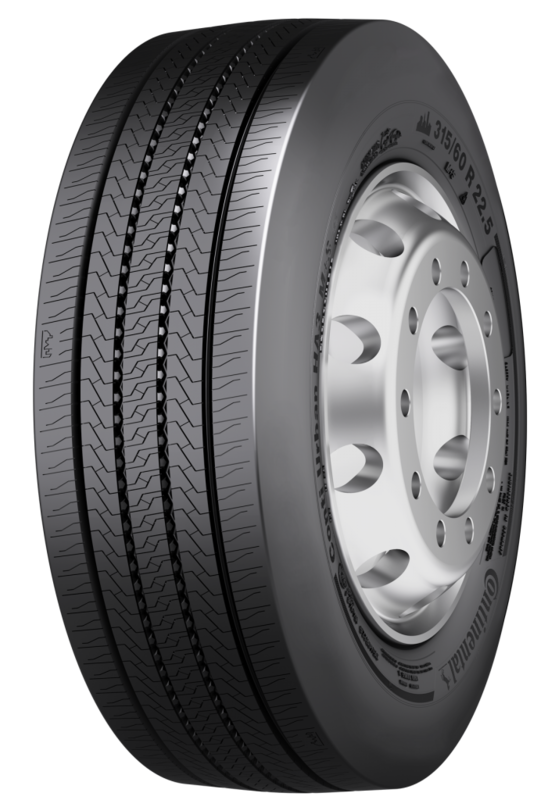 These all-axle tires for the safe electric passenger service feature superb grip and a load carrying capacity of eight tons per axle, 0.5 tons more than the standard for this tire size. The Conti Urban HA3 has an increased load index thanks to its extremely robust casing featuring high wire density and thickness, Continental explains in a press release. It also has a sturdy and durable tread with a high proportion of natural rubber, which increases resistance to cuts, cracks, chipping, chunking, and abrasion, and leads to a long service life and utilization of the tire’s full mileage potential. High-density interlocking sipes provide optimum grip and lane holding, even in extremely wet conditions, throughout the tire’s service life. The sipes are also staggered in order to reduce noise for increased ride comfort. Reinforced sidewalls ensure that the Conti Urban HA3 reliably withstands frequent curbstone contact. Thanks to its good retreadability, the Conti Urban HA3 allows for multiple service lives. Three Peak Mountain Snowflake tested, the Conti Urban HA3 is well-suited for year-round use in many European regions.